Ithaca College is ranked 18 in The Hollywood Reporter’s annual listing of the top 25 film schools in the country, marking four straight years that the college has made the list. This is the seventh year that the magazine — which bills itself as the most widely trusted resource for entertainment news, reviews and analysis — has assembled the list. The rankings are determined after consultations with academic experts, industry professionals and scores of film school alumni. Other institutions in the top 25 include the University of Southern California, New York University and UCLA. 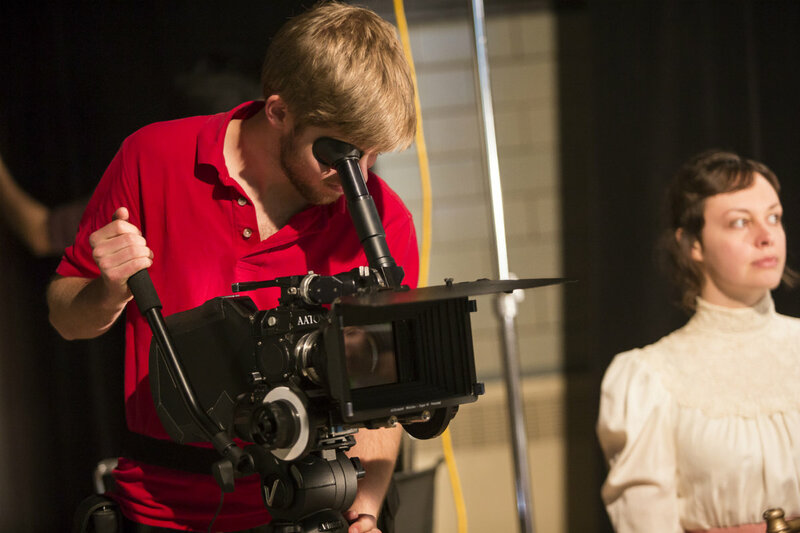 Ithaca College’s film program is housed in the Roy H. Park School of Communications, and includes undergraduate degrees in cinema and photography; documentary studies and production; film, photography and visual arts; and writing for film, TV and emerging media. In its write-up on the college, The Hollywood Reporter notes that the film program offers unique courses of study, such as live event TV production class that uses a remote truck and 360 fly cameras. The magazine also notes that the college’s student-run organization, The Studio, provides students with experience pitching, developing, greenlighting, fundraising and casting entertainment content. Bill D’Elia ’69, the producer and director of television shows including “How to Get Away with Murder,” is quoted as saying, “I found my creative voice at Ithaca. And I realized I had something to say.” Other industry alumni highlighted include “Family Guy” writer Chris Regan. D’Elia gave the main address at Ithaca College’s 2017 commencement. For more information on the Ithaca College film program, visit www.ithaca.edu/rhp.